Apple's been the world's most innovative company for a decade. 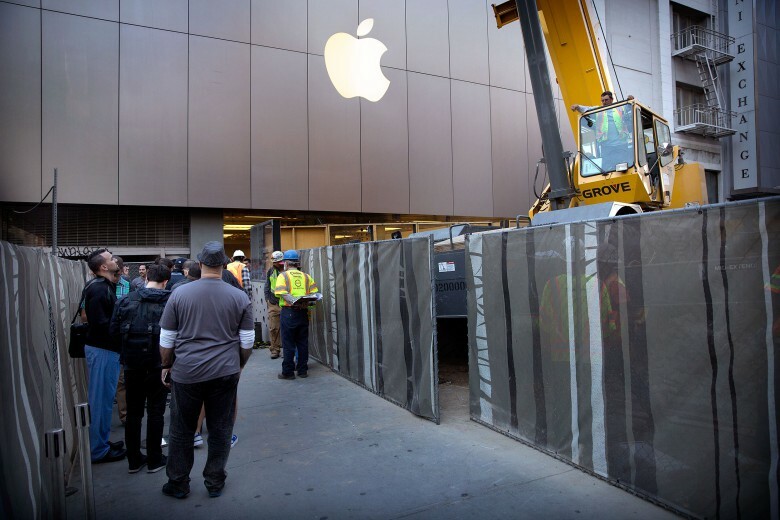 When it comes to innovation, American-based corporations are pushing the envelope more than any other nation and Apple is leading the charge. According to the latest rankings from Boston Consulting, Apple was the world’s top innovator for the tenth year in a row, followed closely by Google. Six of the top 10 companies on Boston Consulting’s rankings of the 50 most innovative companies in the world are based in America, with 29 making the list total. Tesla and Microsoft came in third and fourth place, while drug maker Gilead Sciences came in eighth and Amazon placed ninth. 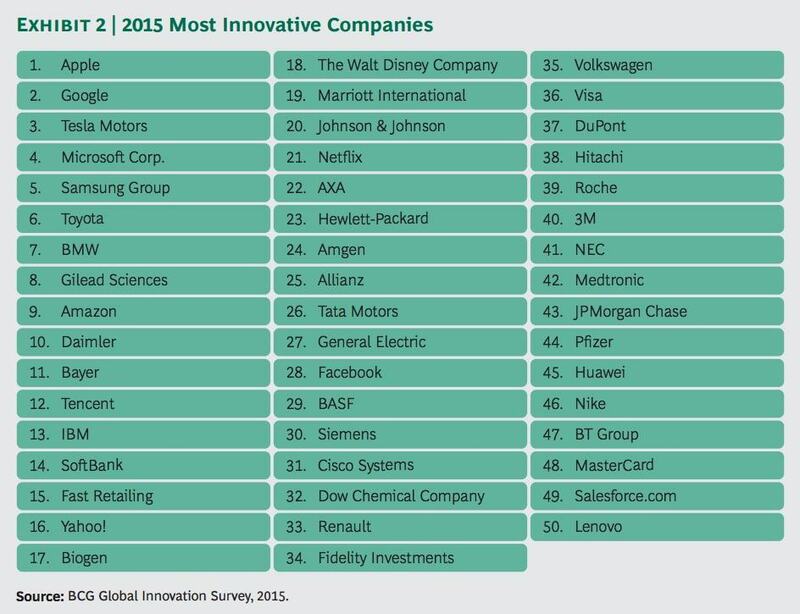 The annual rankings are mostly determined by surveying 1,500 of chief executives worldwide who are asked what companies in their own industry the consider the most innovative. The execs can’t name their own companies. The other 40% of the ranking formula is based on how much money was returned to shareholders over five years. While American corporations scored well in the rankings, the company that shot up the charts the most in the last year is the Chinese company Tencent, which climbed 35 places to the 12th spot. Auto makers also scored well with BMW and Toyota both making the top 10. The survey also found that innovation is a higher priority now for companies than ever before. 79 percent of executives replied that it is among their company’s top three priorities (the highest percentage since the survey started in 2005).